At Carter Read and Dove Solicitors, we provide a wide range of legal services. We help and advise in a professional, understanding and very supportive manner. 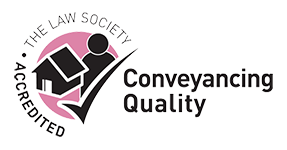 Please select from a link below to read further information on our Private Client Services covering Swindon, Wiltshire and the surrounding areas. Please get in touch if you require assistance with such matters for us to provide help, advice and support. If you would like more information on any of the Personal / Family Services we provide please CONTACT US or fill in our Get in touch form.